On this page I encourage you to experience and try virtual tours on your own. Please use your mouse, keyboard, arrows or touch-screen to navigate and enjoy its features. Play around. Switch to full-screen. Scroll. Rotate. Look up and down. Have fun! Hamn i Senja is the biggest tourist company on Senja island, the north of Norway. Two major projects included shooting panoramic view from helicopter and several outdoor and indoor locations presenting the company’s facilities – for tourists (first tour) and holiday house buyers (second tour). Mefjord Brygge is second biggest tourist company on Senja island and one of the region’s leading fishing destinations, located in north of Norway. The virtual tour shows company’s accommodation, restaurant, tourist facilities and a choice of scenic outdoor locations. Senja Familiepark is a small, family owned company offering holiday house, traditional barbecue hut and picnic area for families who like to enjoy proximity of nature and outdoors. 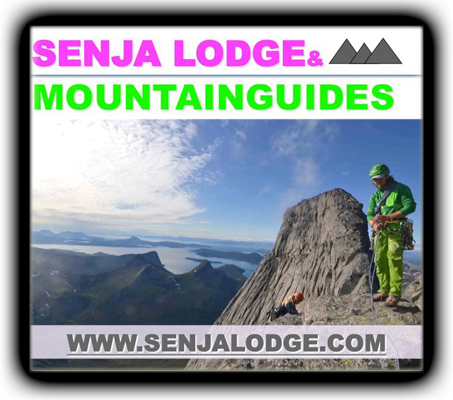 Senja Lodge & Mountain Guides offers mountain guiding (skiing, climbing, ice-climbing), mountain courses and traditional accommodation for adventure enthusiasts willing to discover the magic of Senja Island in the northern part of Norway.